Attention investor, full-time residents or weekend warriors, this TURN KEY, condo at the Willows awaits your arrival. This is a wonderful opportunity to get into this peaceful park setting at post-season prices. As one enters the front door, the well-proportioned foyer leads to the spacious living room, dining area and Kitchen with large windows and fabulous views. These open rooms are great for entertaining, as well as living! 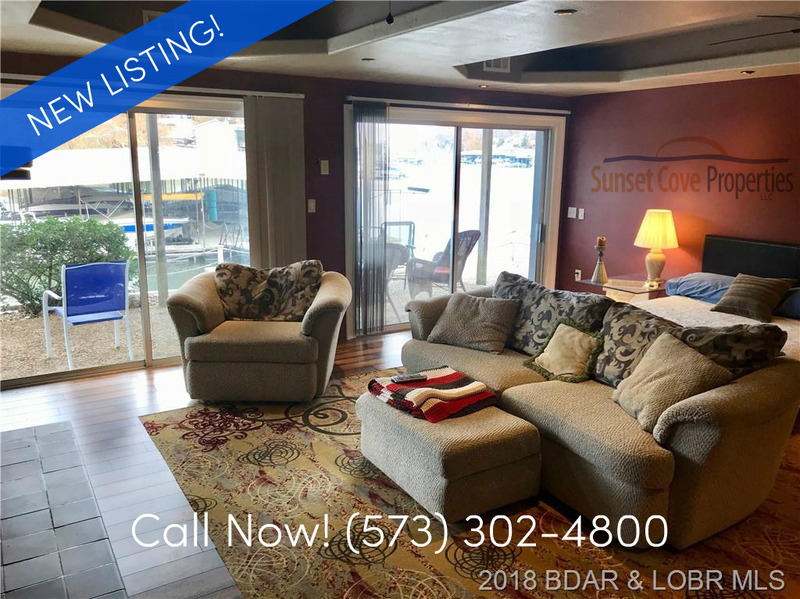 After a short walk one stumbles upon a large 2 level great room with more windows, views and a private covered porch only 2 steps to your boat slip. The unit is tastefully decorated, (no wallpaper), neutral carpeting, wood, and tile floors. 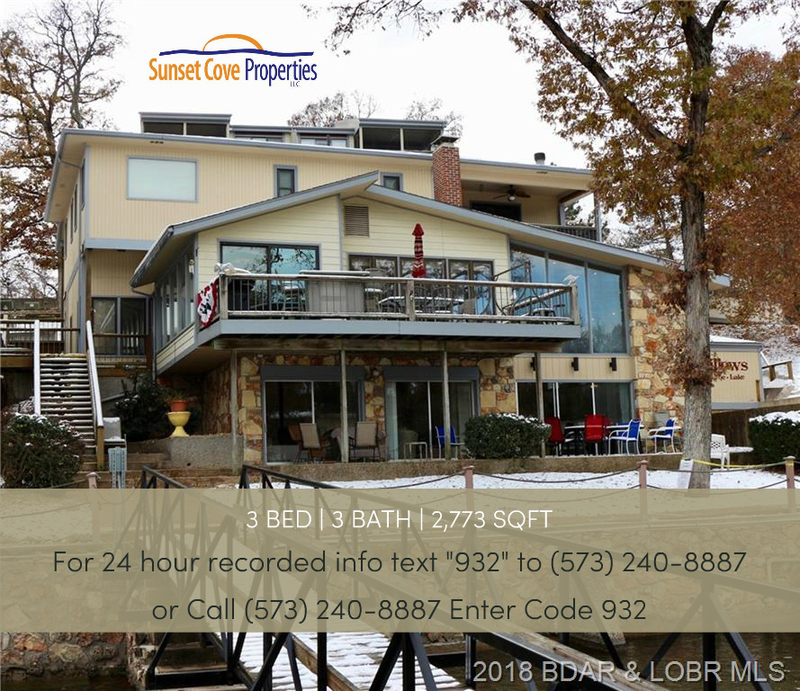 Located in the heart of the Lake Ozark area, off the being of HH, close to offices, shops, and restaurants, this gem of condo awaits the discerning buyer. 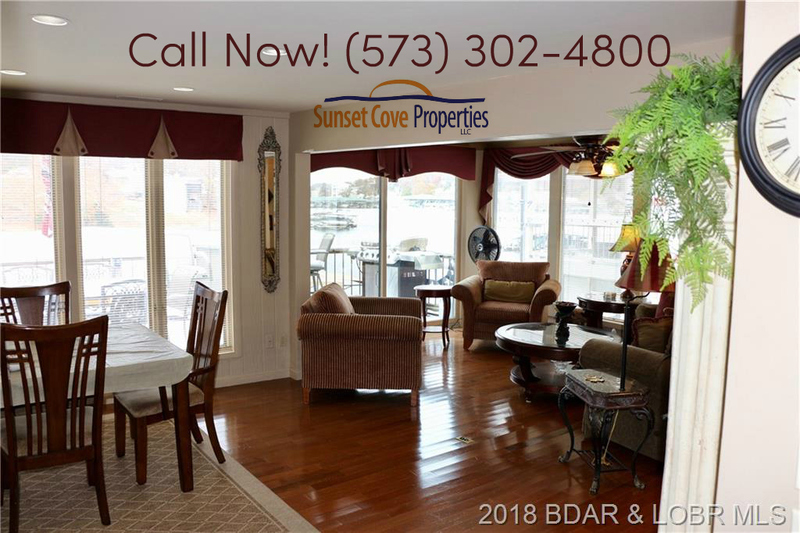 This condo is waiting for someone like you to lovingly care for it in the years to come! Special assessments for a new pool and exterior updates have been paid in full. For more information about this home please click here or contact me directly. You can also find some helpful buyers tips and links over here!